Elkagorasa the Casual: I Need These! 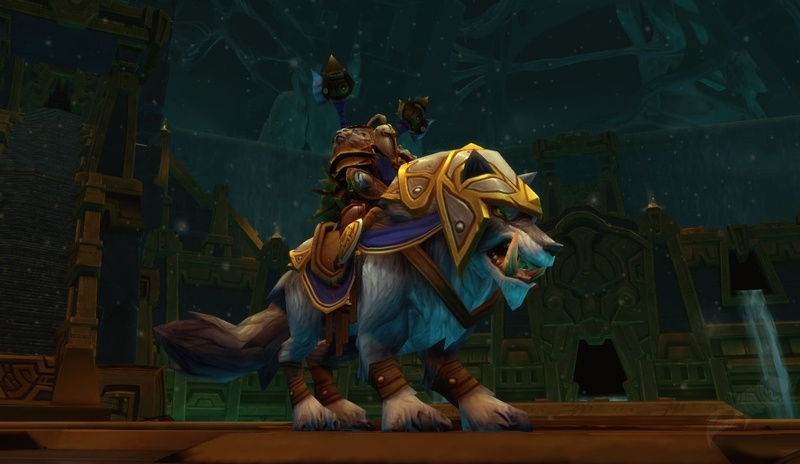 I just found this helm referenced on WoW Insider as part of the new item restoration service that Blizzard will perform. The helm is a level 50 cloth helm that is a quest reward from BRD. The quest giver is the warlock trainer down in the Drag, Zevrost. 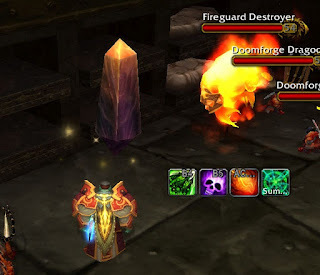 During the numerous Brewfest runs, I picked up the remote and was able to drop right down into the bar of the dungeon. From there it is a quick run through the dungeon, to the location of each stone. 4 of the 6 stones were found in the first room, then two down the flight of stairs. No boss fights, and at max level, my puppy did all the killing for me of those few that attacked me. 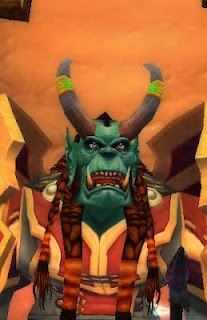 Hearth back to Orgrimmar and turn in quest. Took only 5 minutes. (definitely need that remote) No more skullcap, now this lock has HORNS! Trust me when I say the horns look much better on an orc as compared to an undead. You need a full bodied toon to make them look good due to their size.